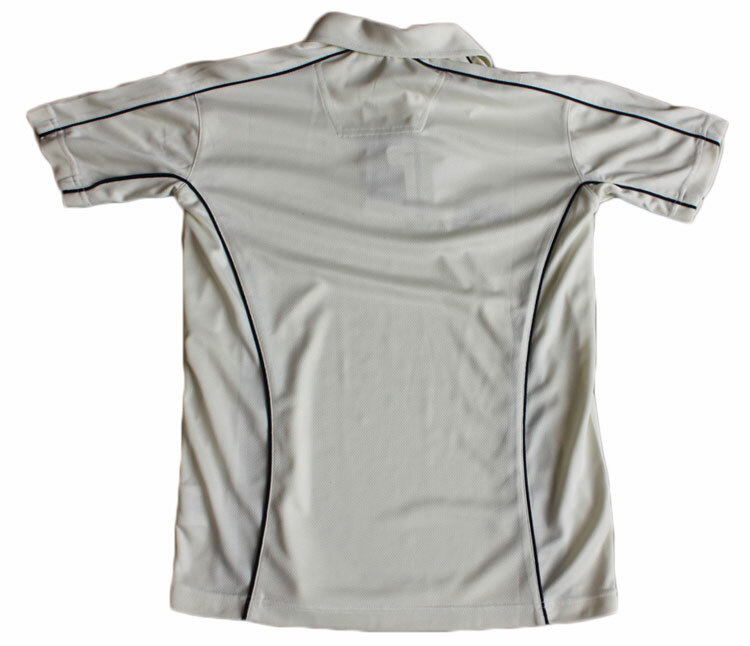 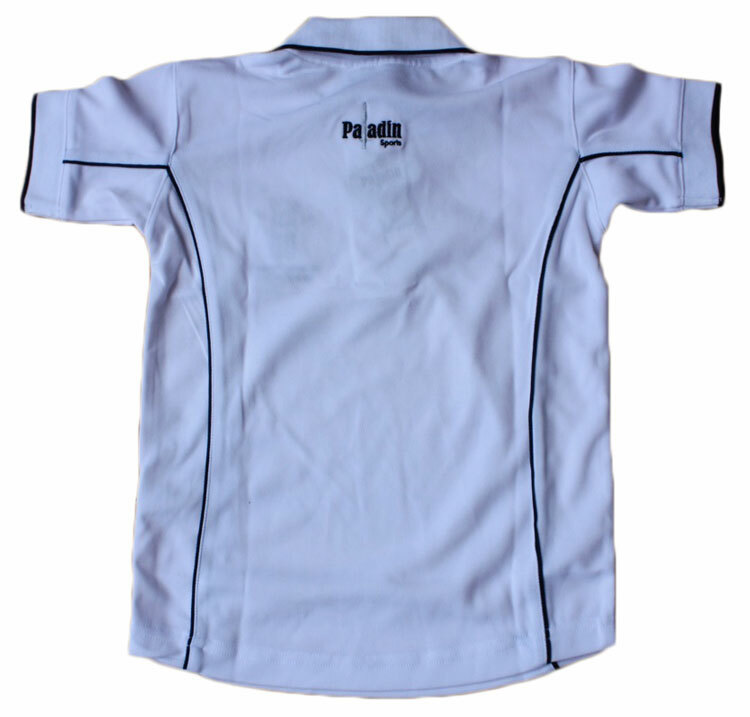 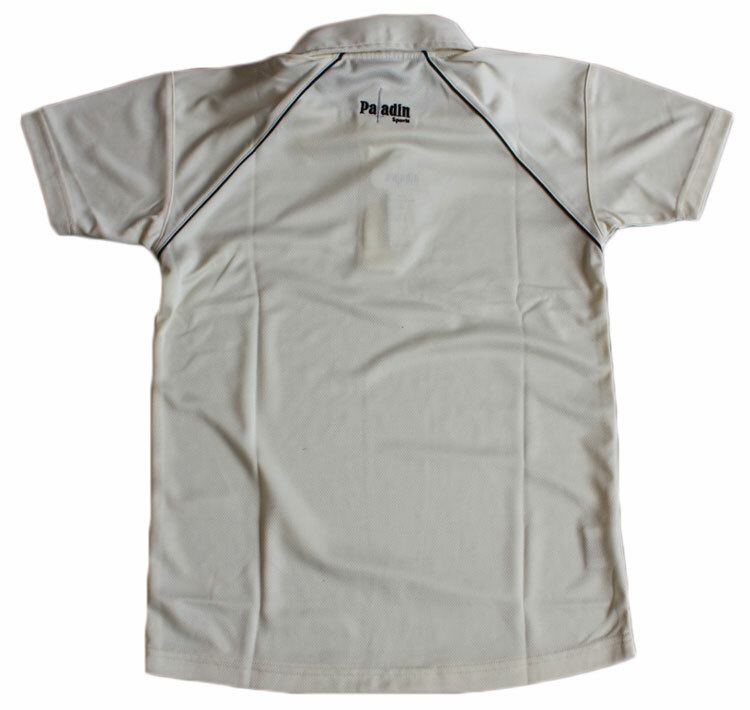 High performance cricket shirts available in polyester or poly/cotton. 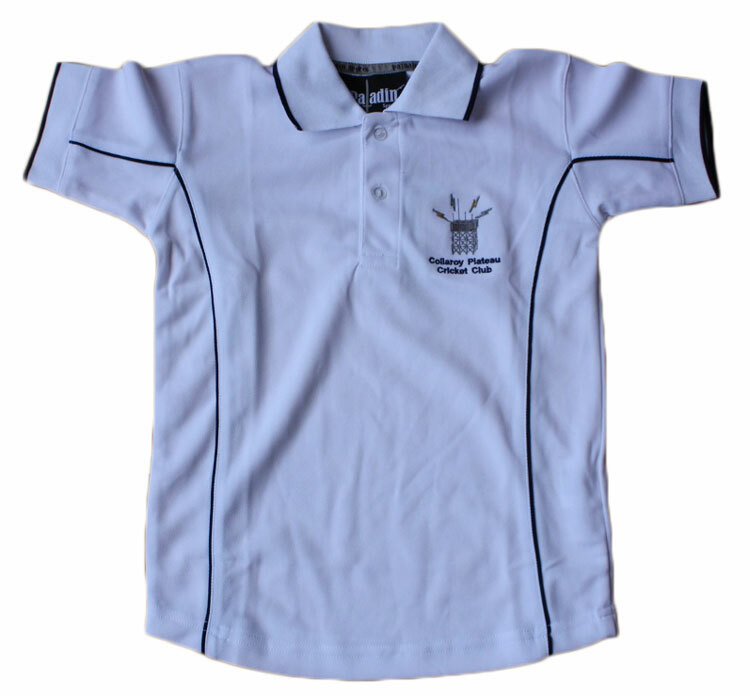 Logos by embroidery or screen print. 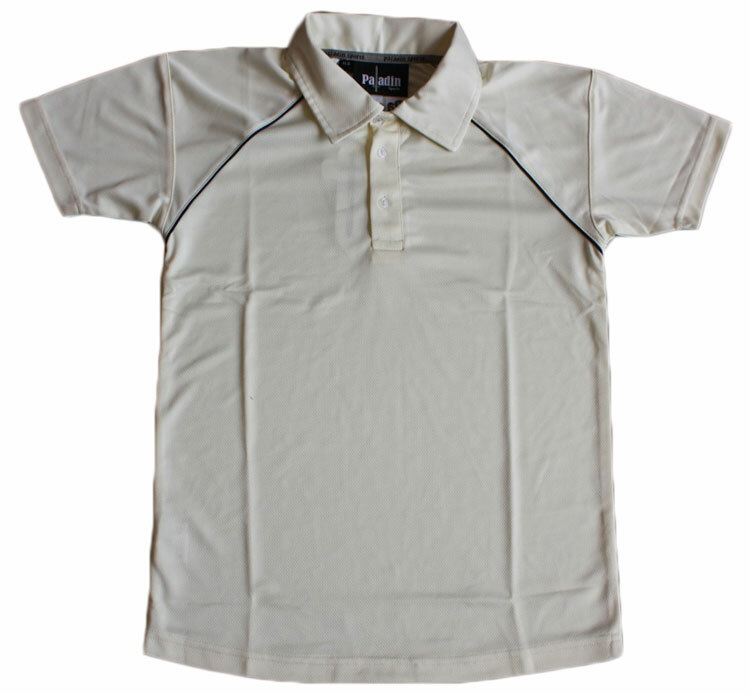 Available as whites or creams.